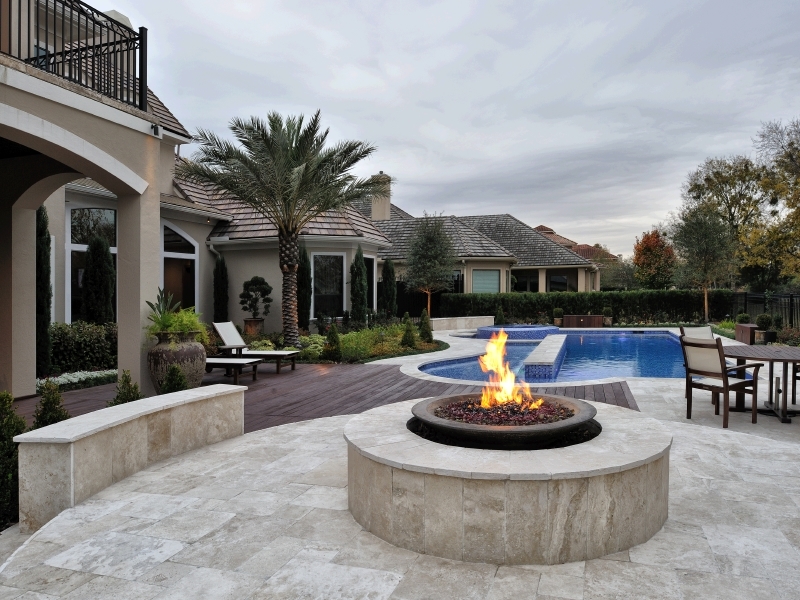 Full backyard and outdoor living renovation. 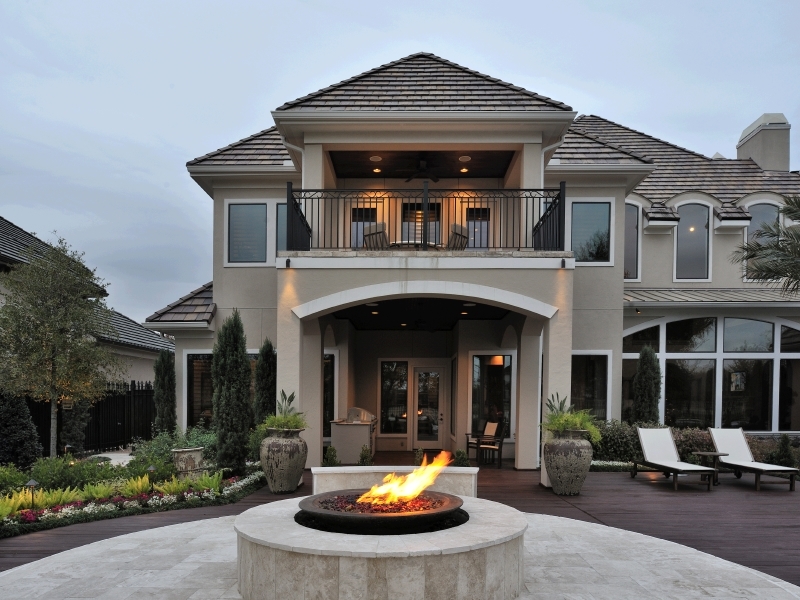 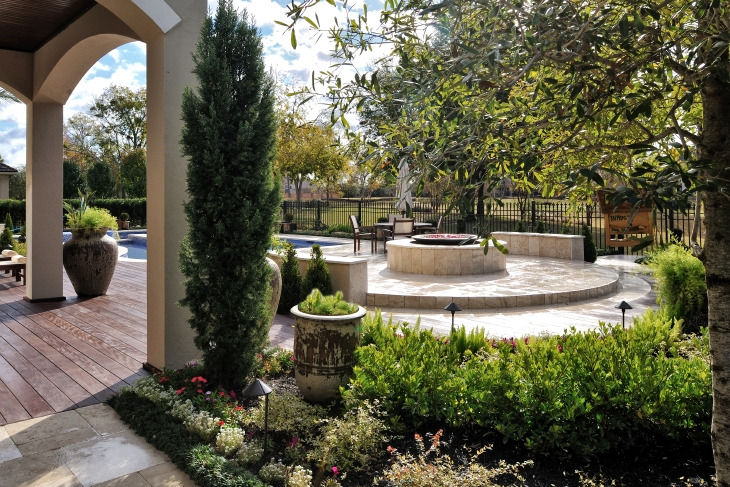 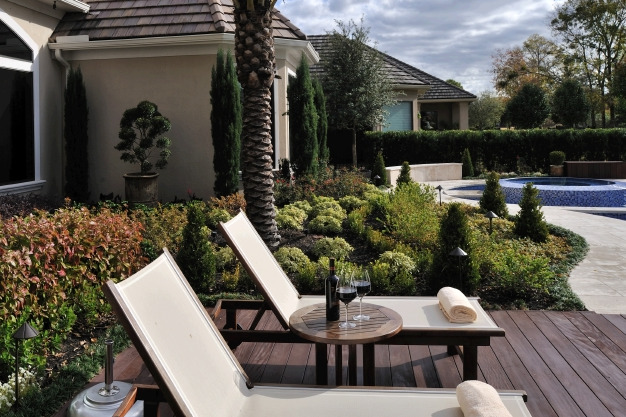 We partnered with Bishop Sonnier Group to create a clean and contemporary backyard living space with pool. 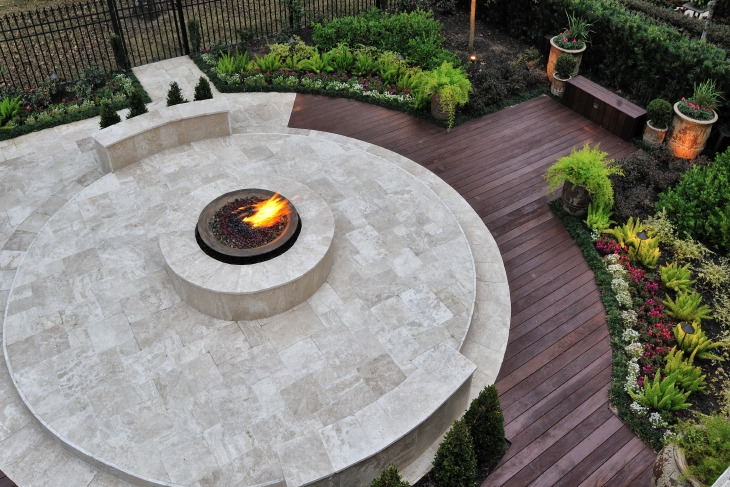 The goal was to create a warm yet sophisticated outdoor area that could be versatile enough to host a black tie dinner party or celebrate their children's birthdays. 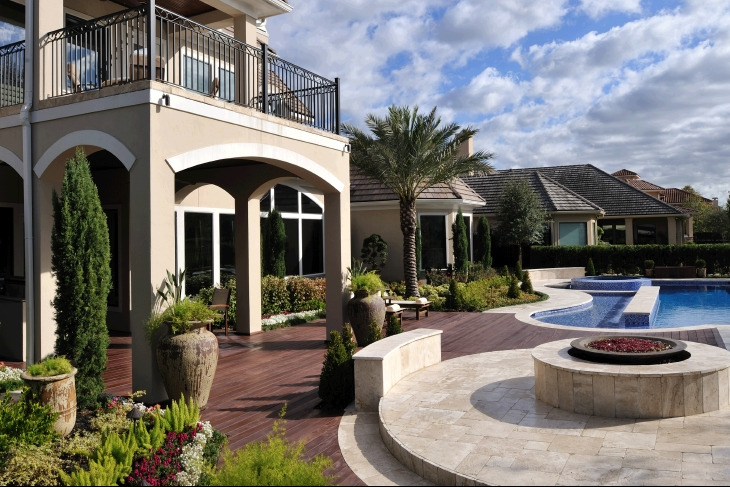 A few key features include the flush ipe (south american hardwood) deck, all mosaic glass tile pool and built in hot tub.